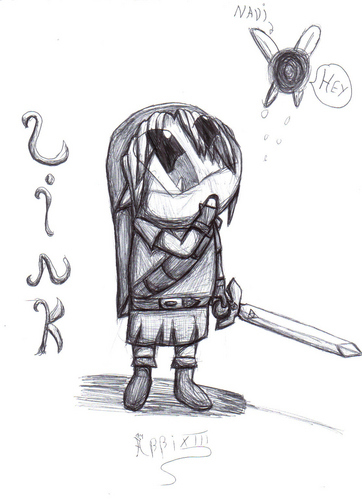 Chibi link. Just a drawing I made few months ago...and he kinda looks like kirby. 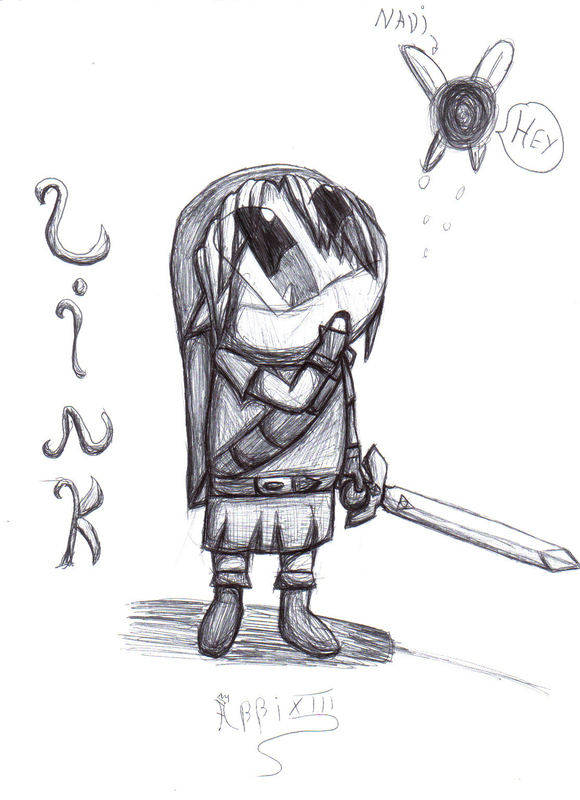 HD Wallpaper and background images in the 젤다의 가면 club tagged: link the legend of zelda ocarina of time legend of zelda chibi. This 젤다의 가면 fan art might contain 백합 드 lis, 프랑스 드리스, fleur 드 문양이, and fleur 드 lys. A-D-O-R-A-B-L-E!!!!!! That's the cutest thing i've seen all day!